T-Mobile will offer unlimited data plans with all of the postpaid plans. T-Mobile will stop offering plans with data limits as of January 22nd, only offering its “unlimited” T-Mobile One plans. Additionally, T-Mobile is launching a “KickBack” program. 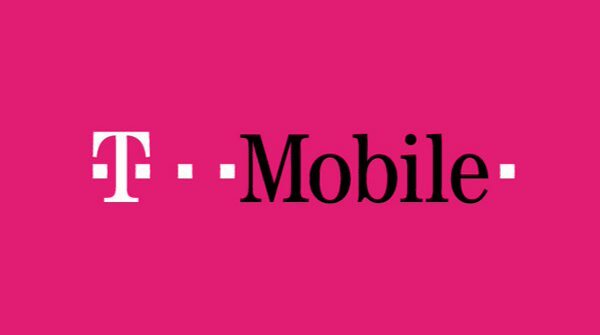 The company will now pay back customers on T-Mobile One who use 2GB or less in a month with a $10 credit on their next bill. AGpa4P Inspiring story there. What happened after? Thanks!